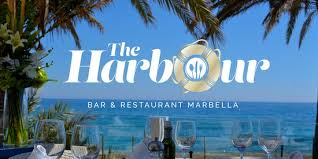 On Monday 24th December the Marbella Gospel Choir will be performing live, around the Christmas Tree on the outdoor terrace at La Sala Puerto Banus. 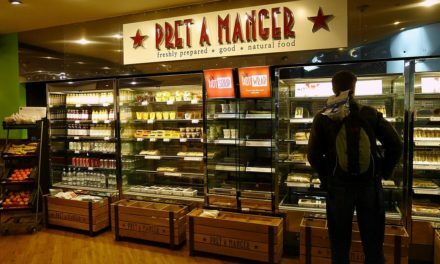 The show will commence at 7.30 pm until 9.30 pm with complimentary mince pies and plenty of festive merriment. 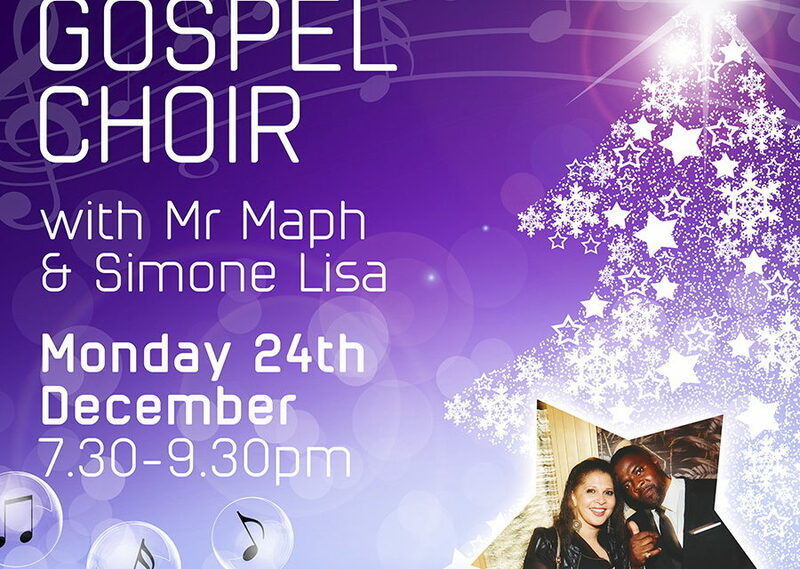 The choir will be led my local Motown duo, Mr Maph & Simone Lisa singing seasonal hits such as “Amazing Grace,” “Oh Happy Days” and Christmas songs by Nat King Cole. The unique Sala Ski Lodge will further be open to enjoy with dazzling snow, twinkling lights, spiced mulled wine and hot chocolate making this an unforgettable Christmas Eve celebration. 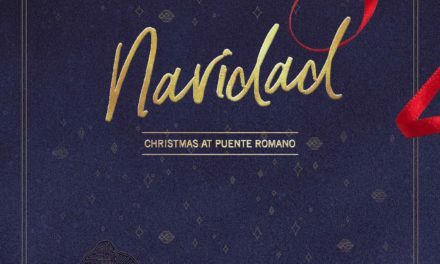 To find out more about this event or our other Christmas promotions please visit www.LaSalaBanus.com or call 952 814 145. 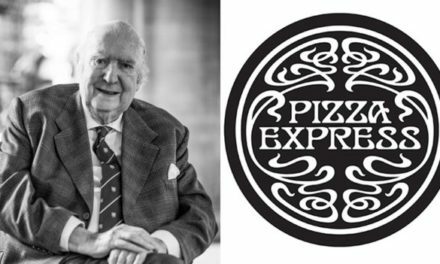 Peter Boizot, the founder of casual dining brand PizzaExpress has died aged 89.